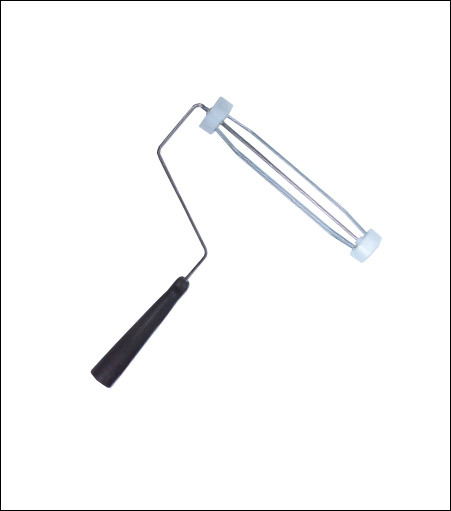 Durable wire roller frames provide added stability, allowing you to quickly and easily paint walls or ceilings. These roller frames feature sturdy handles that increase productivity and reduce the chance of back strain. Handles are threaded to accept extension poles.